Wow! umm ...what is it? Did you mean to do that, or did Facebook's compression do it for you? Can I learn how to do this, or is it only accidental? Sometimes, people are so amazed by this style that they break out in laughter from the sheer magnitude of amazement hitting their brains. Do not take this laughter and comical, it is anything but. It's just that the human brain is not ready to comprehend such awesomeness. Now, I know what you're thinking. James, there's no way, at my beginner level that I can accomplish something so ...just...awesome. But you can. 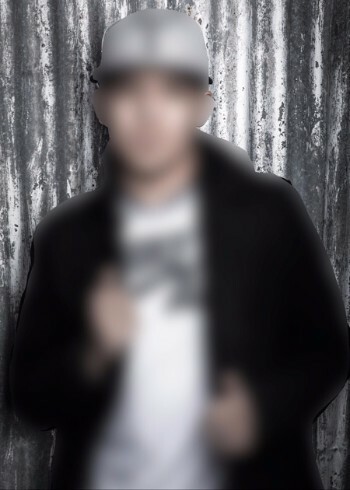 Technology has given this power to us in the form or a blurrification machine, called Lens Blur. 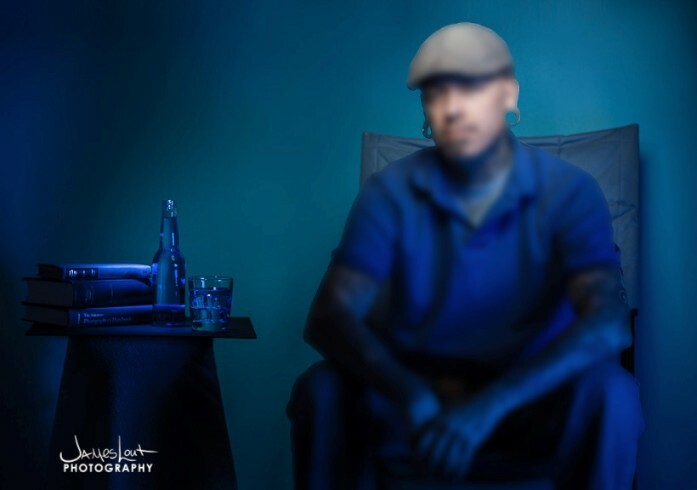 You read that right, Lens Blur, its found in Photoshop and can turn any image in to a masterful bokehliciousal portrait your customers will love. Need more proof? well then, ask no more.